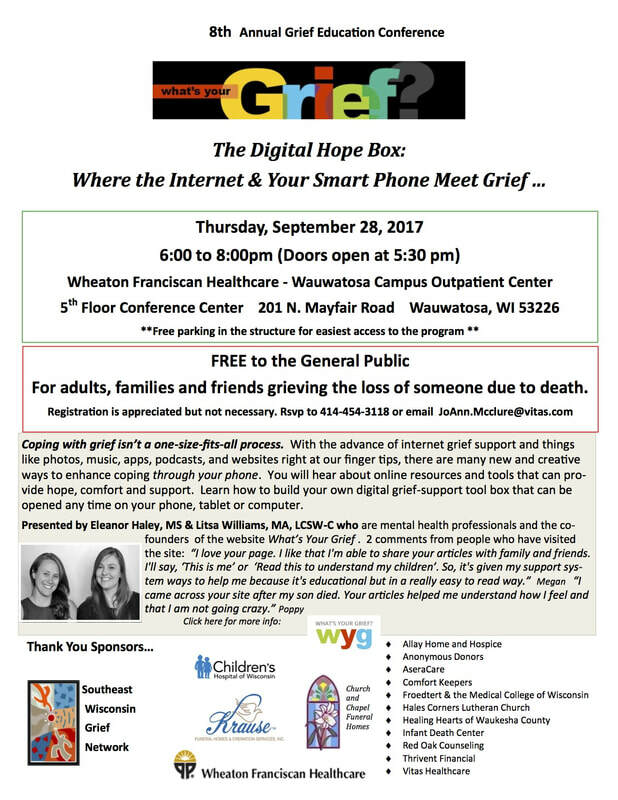 A FREE session is open to the public on September 28, 2017 from 6:00-8:00pm. *We are not responsible for the quality of the training or the trainer. BPoM is pleased to be presenting at conference this year about perinatal loss. An understanding of the unique grief of child loss. Understand how to support families after pregnancy and infant loss. Be able to identify resources to support grieving families. Knowledge of where to turn for additional professional resources to support families. 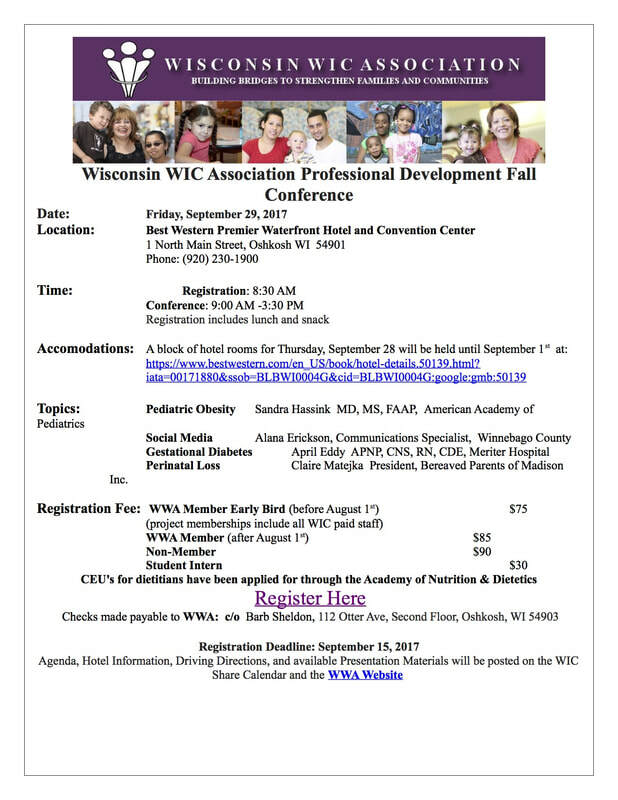 Dr Alan Wolfelt is highly regarded in the bereavement field and we are fortunate that he will be in Wisconsin this Fall! CEU's are available. See full description on brochure below. Did you know? 20– 25% of all pregnancies do not survive to a healthy live birth. Therefore, most psychotherapists treating adults in their reproductive years will encounter this tragic experience. The ideal course of treatment is for the client to remain with his or her trusted psychotherapist as long as the therapist has basic competency in care following pregnancy loss. The overall therapeutic goal is healthy integration of this traumatic experience. This small group intensive workshop provides a foundation of essential medical knowledge to build specialty skills in clinical evaluation and intervention. This extremely sensitive material is presented in a safe and supportive environment which facilitates participant learning and self-awareness. Lecture and video will address these topics: best practice in the medical setting, medical terminology and procedures, patterns of perinatal grief, normal trajectory of grief, differential diagnosis including DSM 5 considerations and psychotherapeutic interventions. 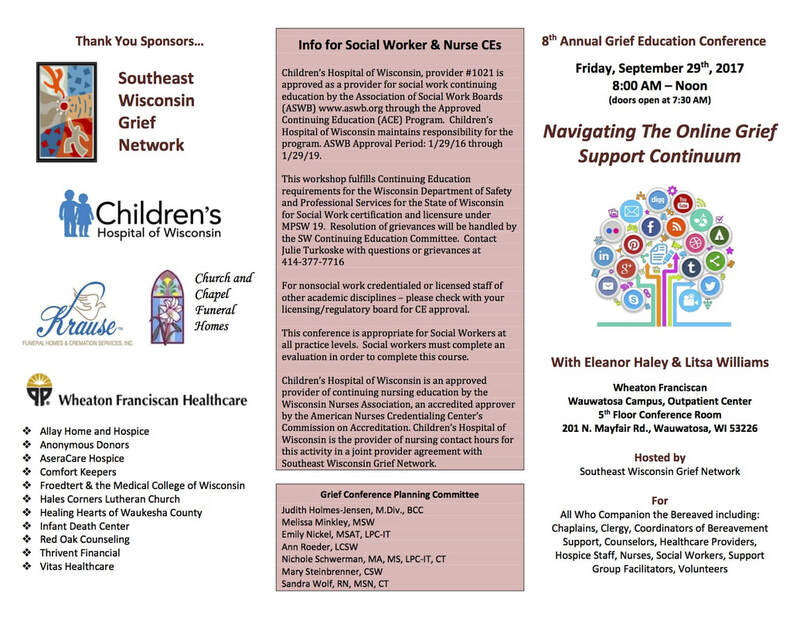 This conference is an amazing resource for professionals including physicians, nurses, mental health, social workers, pastoral care, etc, as well as advocates! CEU's available. An amazing opportunity to learn about research in the study of stillbirth directly from the researchers. There are opportunities to collaborate with physicians and advocates.